Places that children no longer play are creepy as hell. *Also places that children actively play are pretty effing creepy too. 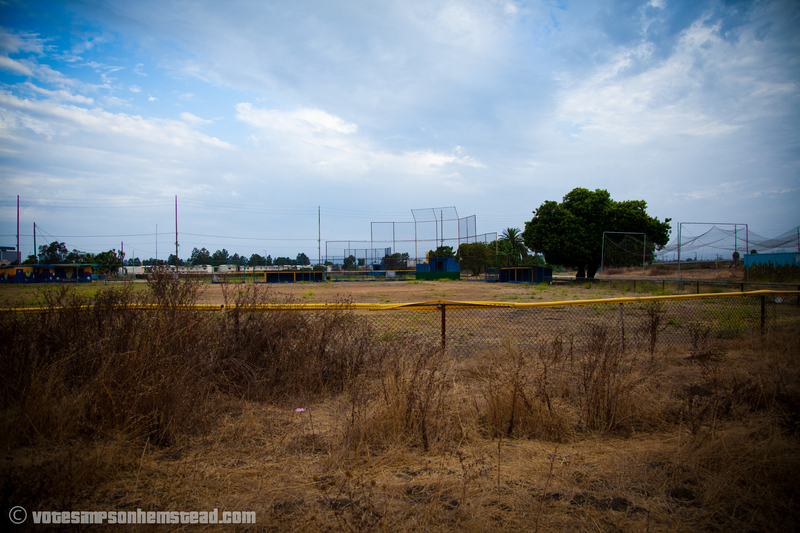 Posted on August 9, 2011, in America, Certain Immutable Facts and tagged abandoned, baseball diamond, creepy, kickball, kids. Bookmark the permalink. Leave a comment.